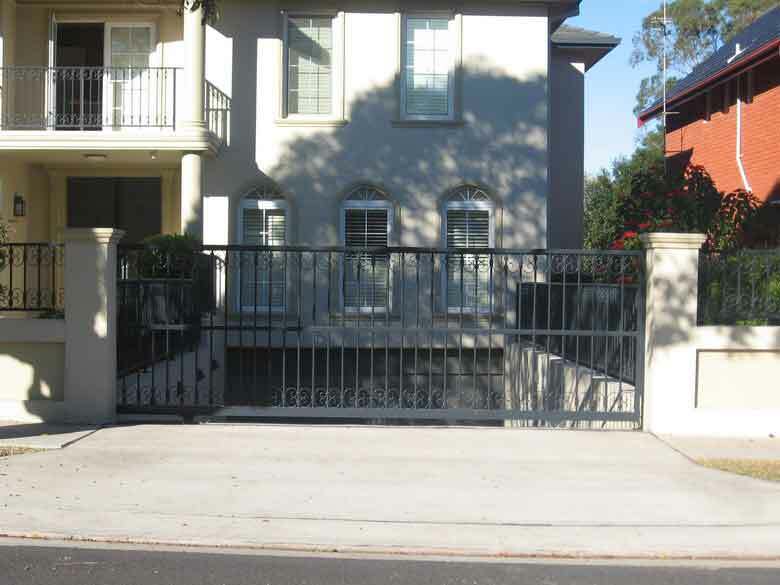 All about doors are one of the most reputable garage door suppliers in Sydney. Combined with our expert knowledge, our team will guide you through the processes to ensure that the end product is everything you envisaged it to be. You'll have our undivided attention from the initial consultation until installation is complete. Our after-sales service is second to none. We take pride in being a family run business, thus ensuring all aspects of your job are met at all times. 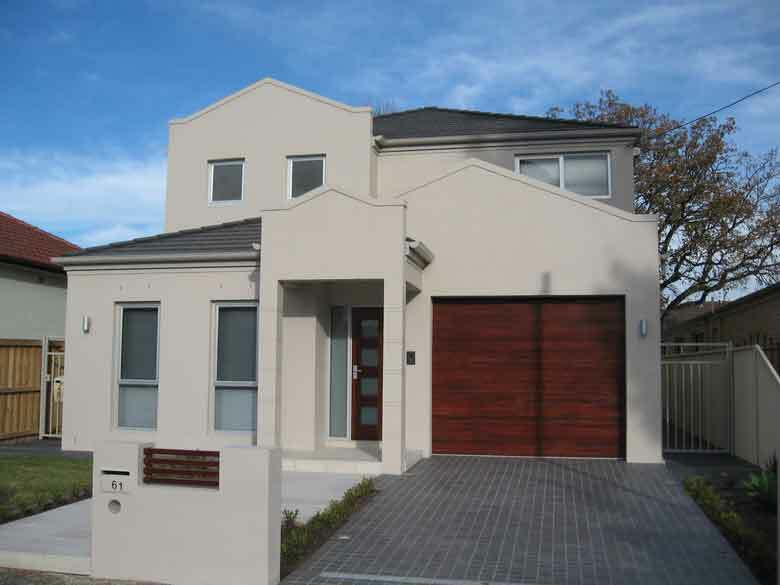 Each one of our garage doors are created to complement your homes facade, rather than clash with it. After-all, it's first impressions that last. 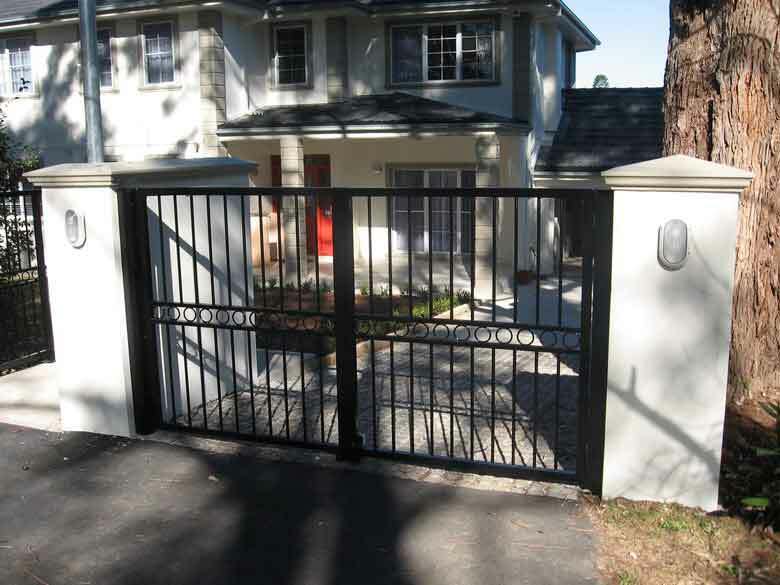 All about doors are specialists in meeting all residential and custom-made garage door requirements, as well as automatic driveway gates and commercial main entry doors. 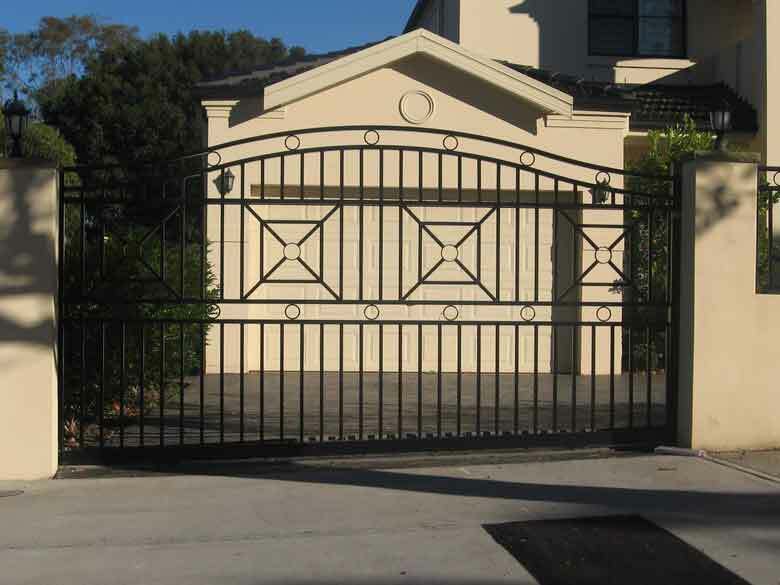 We supply,install and service all our quality products Sydney-wide, and beyond. Our technicians are also on hand for prompt repairs and services. 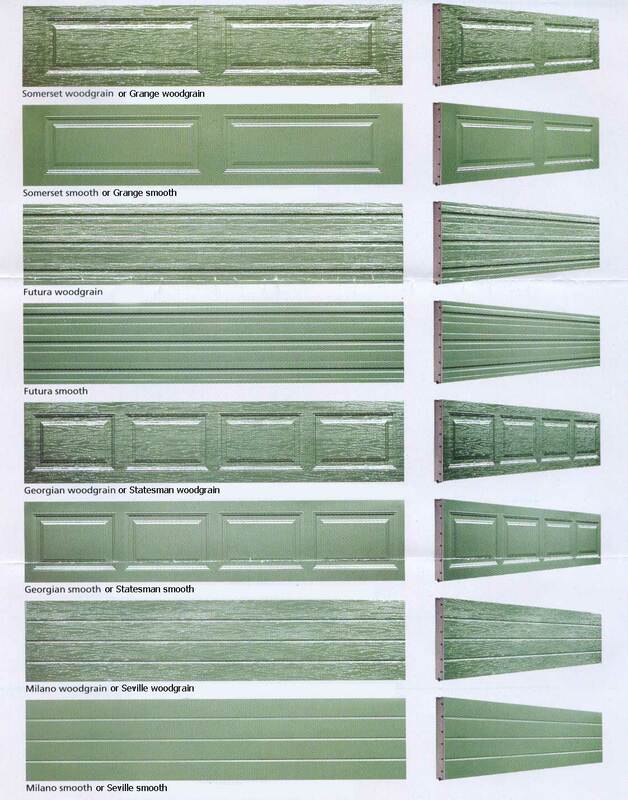 The team from All About Doors.